The PostgreSQL Operator 3.4.0 release introduced the ability to schedule tasks to run periodically at specified intervals. 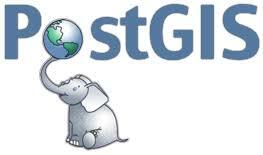 In this initial release, the PostgreSQL Operator allows you to schedule periodic backups of your database clusters using pgBackRest. 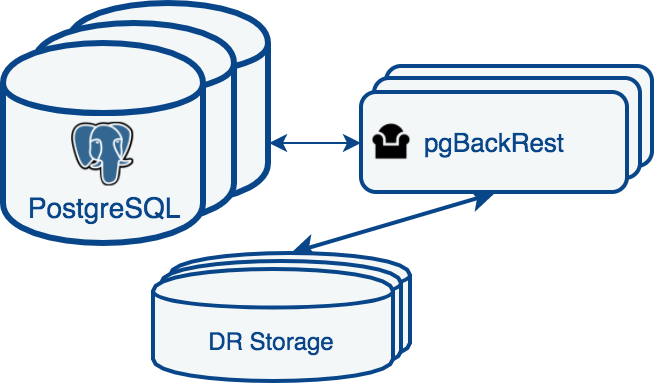 pgBackRest supports different types of backups, including “full backups” (a snapshot of the entire database) and “differential backups” (a snapshot of all the changes in the database since the last full backup). Given that a full backup for a large database can be, well, large, differential backups help to speed up the process of restoring a database during a recovery scenario. Thus, it is a good idea to take periodic full and differential backups of your database clusters, particularly if they are quite large. The scheduling syntax should look very familiar: it is the same exact syntax you would use when setting a periodic backup with cron! 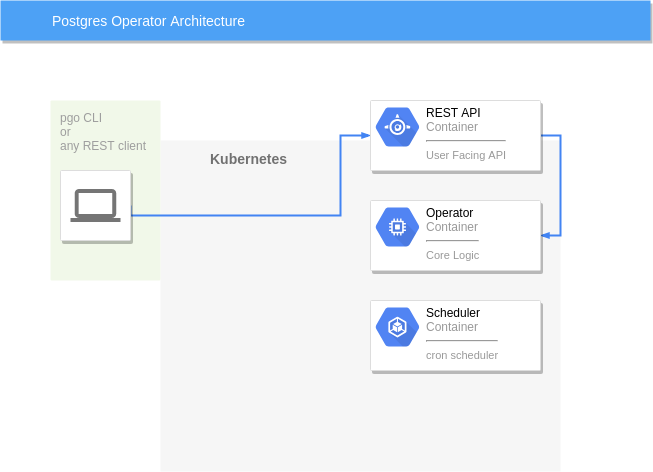 Underneath the surface, the PostgreSQL Operator manages the schedules using the crunchy-scheduler container that runs as a separate pod in the cluster. 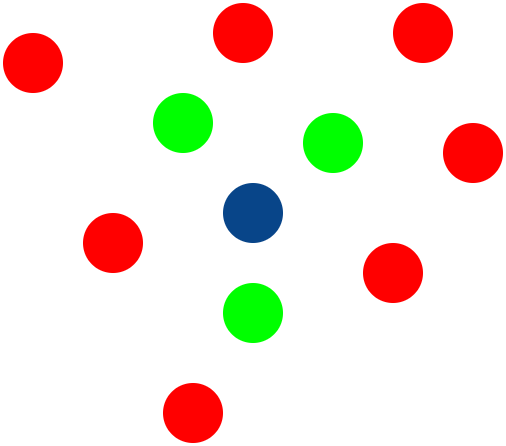 You may look at the above and conclude it’s no different than managing cron and your own, and in my opinion you would be correct. 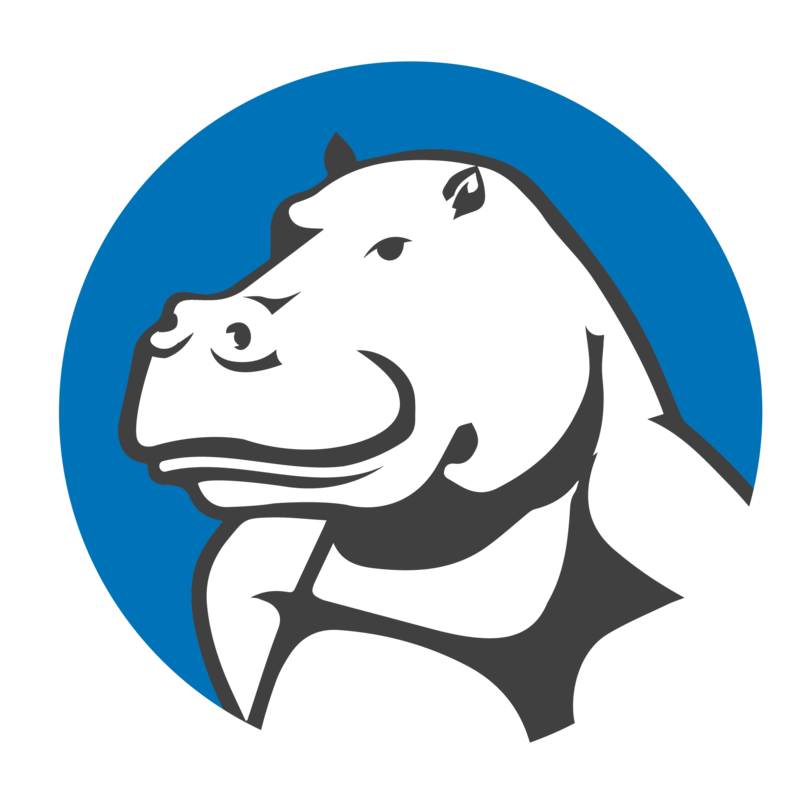 Though creating a single schedule using the PostgreSQL Operator does encapsulate some of the pgBackRest arguments, it does create some more overhead and thus would be a bit more complicated to set up and manage than perhaps a single crontab. But, what if I have to apply this backup policy across all of the hundreds production PostgreSQL clusters? Enter our Kubernetes Labels. It is generally helpful when managing something as critical as your backups to have simple, easy-to-use interfaces, which holds doubly true when you have an emergency situation when you need to restore from your backups (as I can personally attest to). Even with automation, you should also periodically verify key pieces of your backup architecture, e.g. are your backups being saved, are the being saved to an appropriate offsite disk, can you restore from your backups, etc.  The upcoming Crunchy PostgreSQL Operator 3.5 release adds many improvements to its support for pgBackRest, as well as the scheduler supporting running jobs that execute SQL.